Detoxification has become a bit of a trend over the last decade. It is actually a necessity to keep the body maintained. The same as you take your car into the mechanic to get a service every 6 months or a every year; to keep the car running at it’s optimal level. The same is true with our body: if we cleanse the body every 6 months, we can keep the body at an optimal level with optimal health. Spring into Spring with a detox to reboot your system, revitalise your body, and renew your energy. Reset your body with a 7 days Spring Detox to feel amazing for the Summer months ahead. Focus on eating whole foods: vegetables, fruit, whole grains, nuts, seeds, and legumes. Eat a variety of different fruits and vegetables everyday. Drink at least 8 cups of water daily: The body is made up of at least 60% water, which makes water the best detoxifying fluid. Always have a drink bottle with you to sip during day. Try to avoid drinking a lot with meals, as liquid will dilute your digestive power. If you struggle to drink water then you can jazz up your water with adding lemon, lime, orange, grapefruit, mint, or cucumber to add some flavour. Snacks: Some people need to eat constantly and others do not snack between meal times. 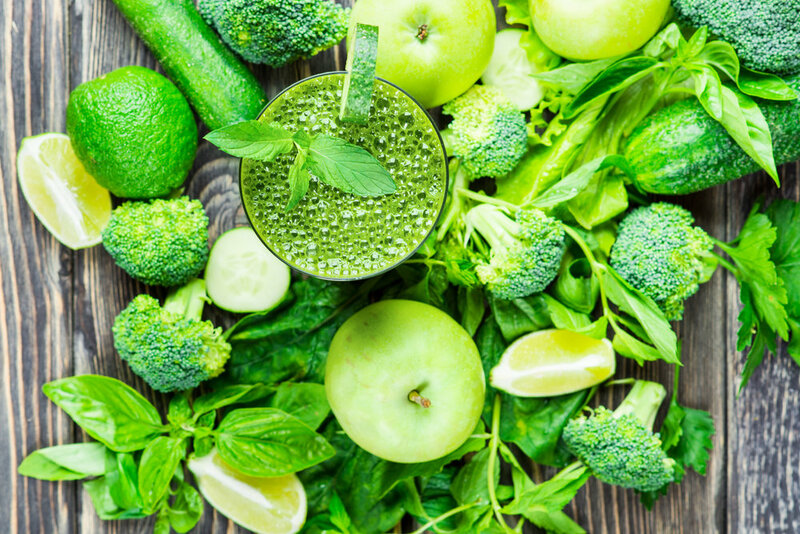 Raw vegetables, green juice, and fresh fruits are the most ideal snacks as they are light and digest easily. Lunch and Dinners: focus on 1/4 plate Protein, 1/4 plate Complex Carbohydrate, 1/2 plate Vegetables / Large salad. Eat living foods that are raw and are packed full of enzymes. Raw foods are in there natural forms and have not been cooked, microwaved, frozen, or steamed.